In keeping with the pace that the collective that is M[A]B set since 2016, Washington presented a series of song sketches during the summer of 2018 -- one per week -- while the group practiced and toured their debut records, BLK Musak (Glue Moon Records, 2016) and The Possible (2017). The result, Reckoning, will be released on April 6th, 2019 in collaboration with Don Giovanni Records. 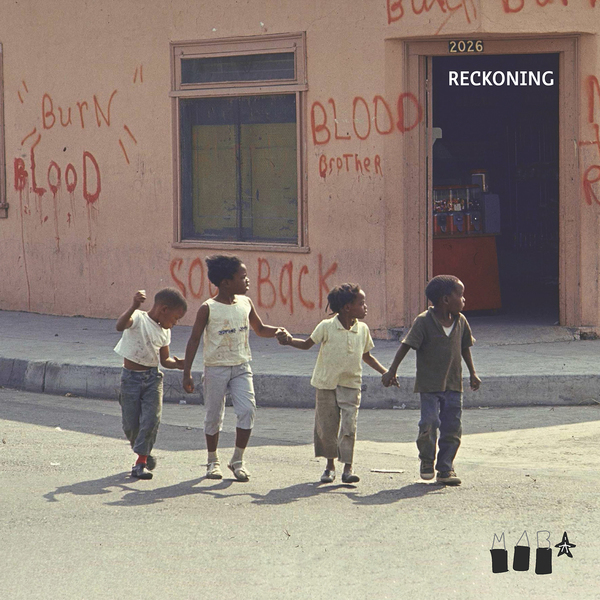 Reckoning represents a deep dive into the M[A]B vaults -- a dizzying array of styles, big boy reverb, the heat transversing through love won and love lost, and the tensions that go with living in a world that is increasingly hostile to POC futures and wholly locked in on its disgusting treatment of the poor. Led by producer RA Washington, Mourning [A] BLKstar features a trio of dynamic singers—James Longs, LaToya Kent, and Kyle Kidd—and an indeterminate number of musicians. 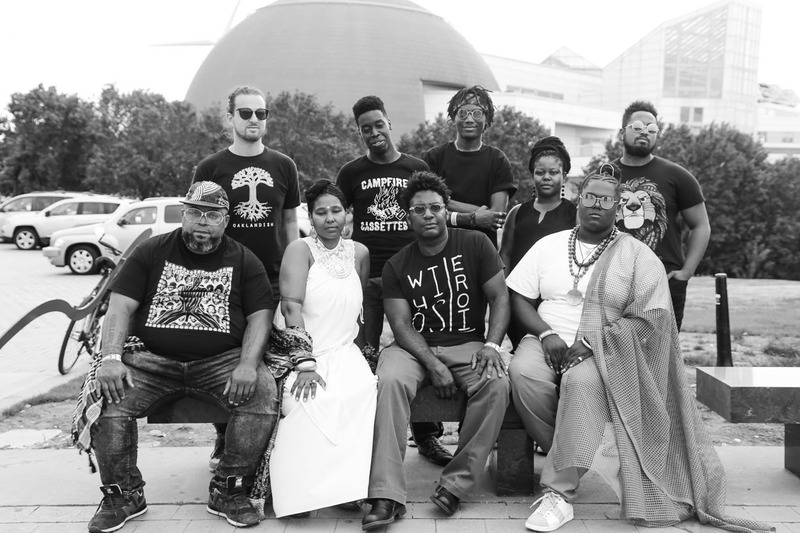 The ensemble traffics in a gritty strain of DIY Afrofuturist soul music, balancing hip-hop production techniques with lo-fi experimentation that bathes sultry grooves in darkness, either in scratchy samples or washed-out synth tones.